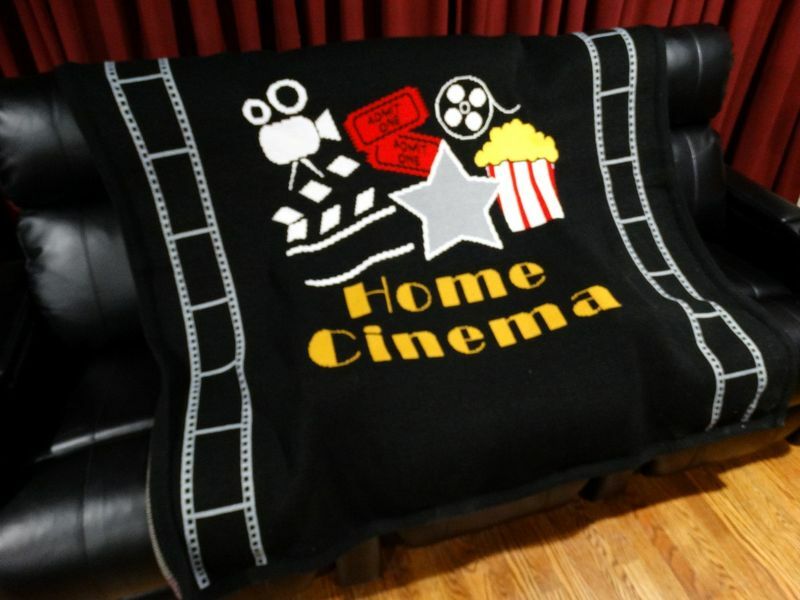 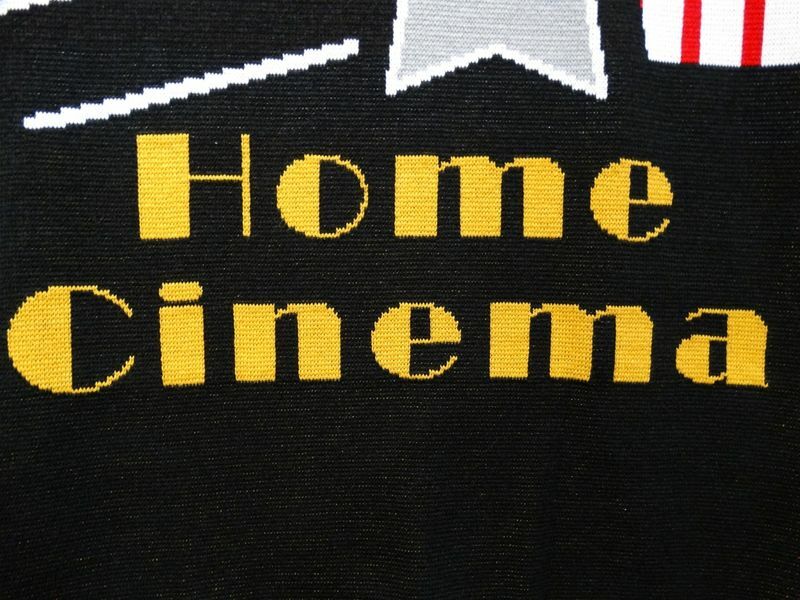 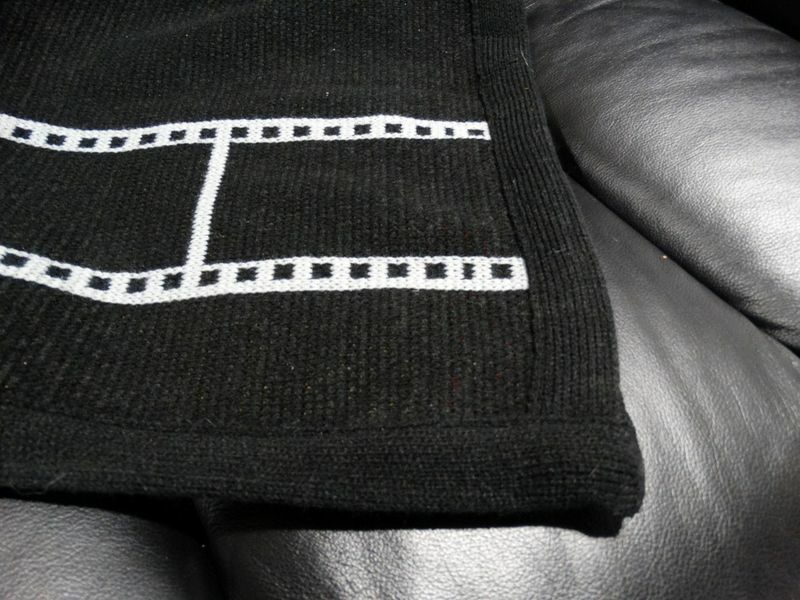 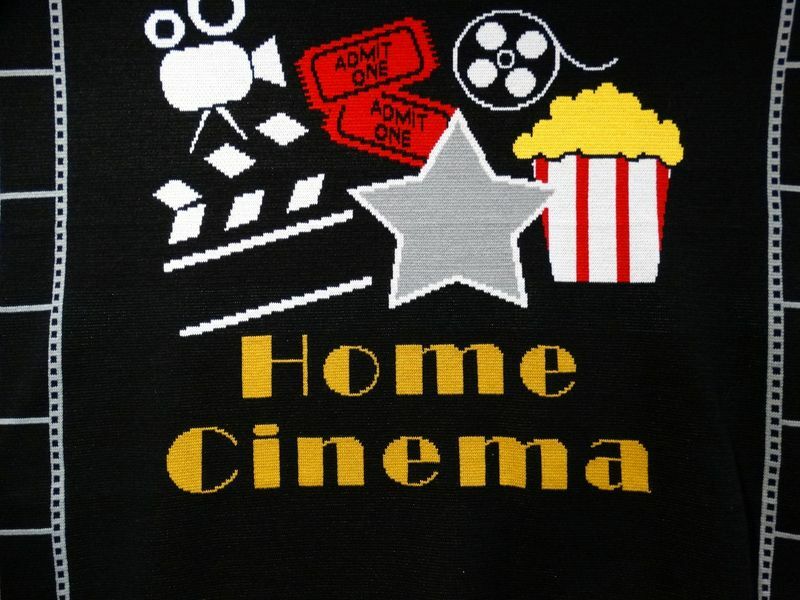 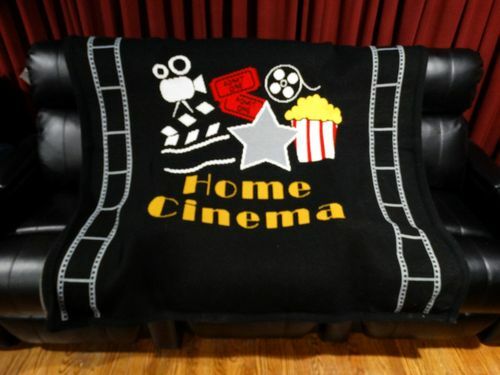 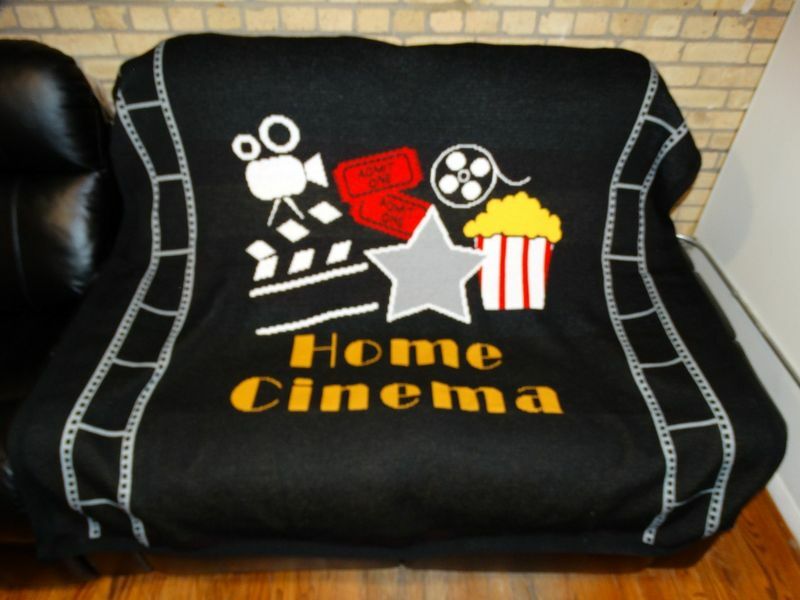 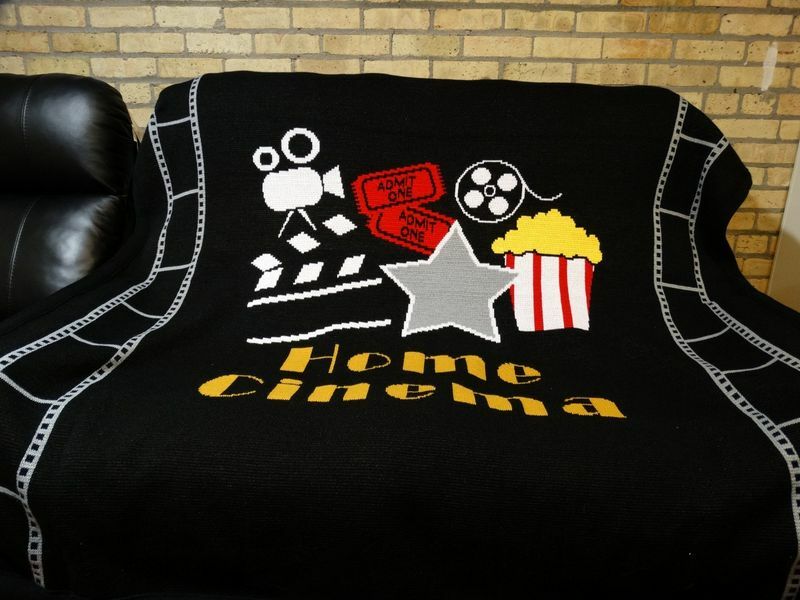 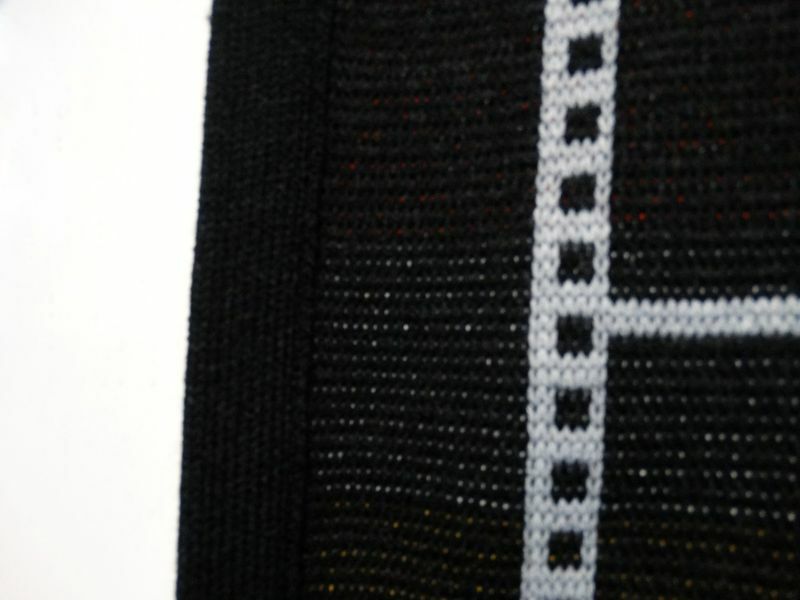 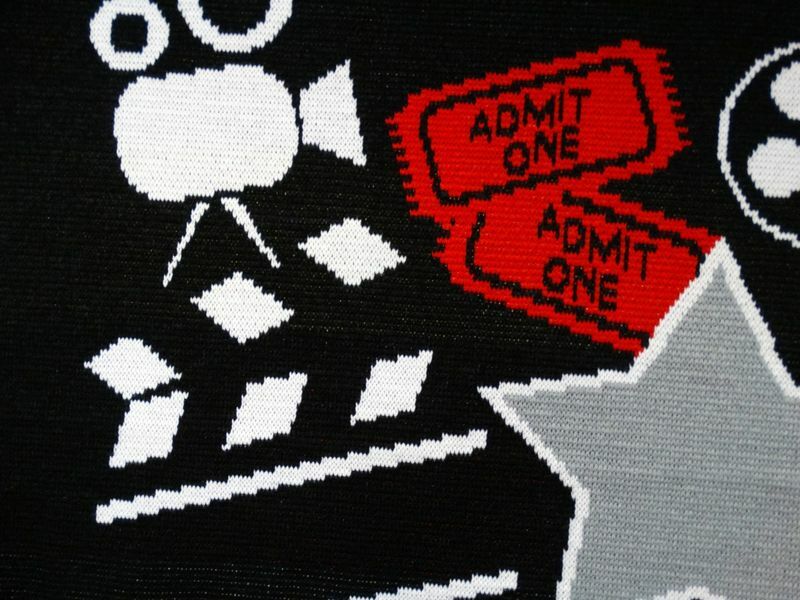 The HT Design Home Cinema throw blanket is a great addition to your home theater or media room. 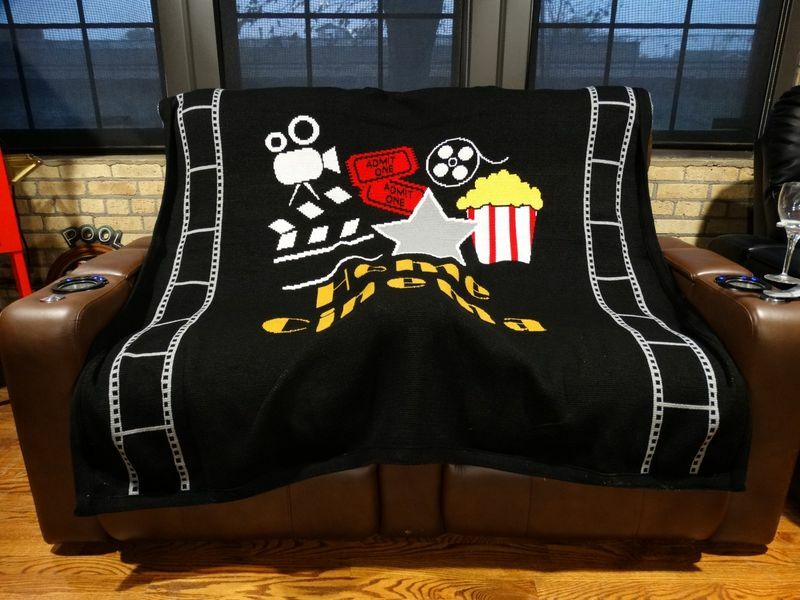 Extra large 63" x 63" let's you snuggle with the family. 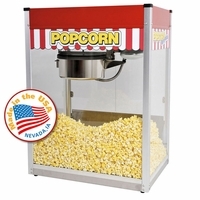 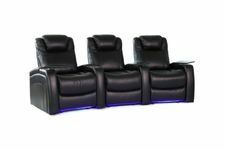 This a great addition to your home and will last many years to come.